Corrugated cardboard boxes are one of the most economical ways you can protect your product. Corrugated cardboard boxes boxes are made from pulp paper and can be completely recycled. Indeed many of today’s cardboard boxes are made from recycled paper. Thus a solution which is friendly to the environment. We can make boxes to a range of sizes, shapes and finishes depending on your packaging requirements. Also boxes can be made from singlewall or doublewall, with different grades of liners and fluting. So it is important you will receive the correct solution. We can offer you a complete range of corrugated packaging boxes from brown corrugated cardboard boxes to multi coloured shelf ready packaging. These will be designed to enhance your brand presence on supermarket shelves. We can deliver to your premises corrugated cardboard boxes, complete with bespoke foam, polystyrene or corrugated fittings. Our corrugated cardboard boxes solutions package and protect everything from aircraft wings to buns. To help ensure we will provide you with the perfect cardboard box, here are some questions to ponder. 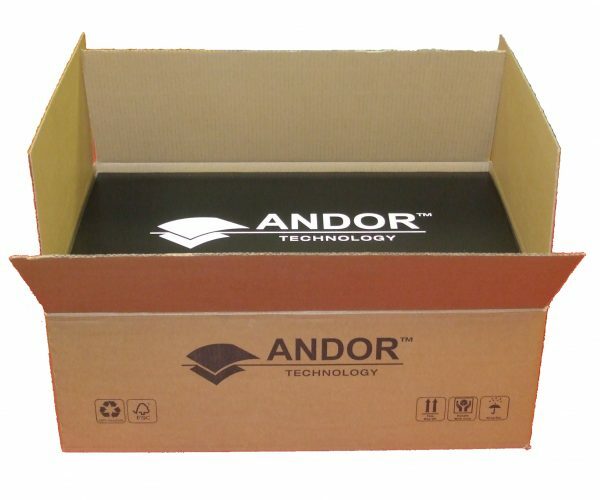 What is the weight of the product you will package? Will there be any void areas within the cardboard box? How will you stack the cardboard boxes on a pallet? How do you imagine people will handle your cardboard box once it leaves your premises? Will the quality of print and final presentation be important to me? What are the different environmental conditions my box will travel through? For example will you store the box in a moist or cold environment? If you would like more information, help or advice then please contact us on the number above, or the Contact Form. We will be happy to help.